TGIF and happy Father’s Day weekend wishes for you all! May you have sunshine, love and laughter fill your weekend! Friday means it’s time for WEEK IN REVERSE where we take a peek back at what the fabulous Confetti Crew has been up to this week. If you missed our hop, be sure to check it from the start HERE. 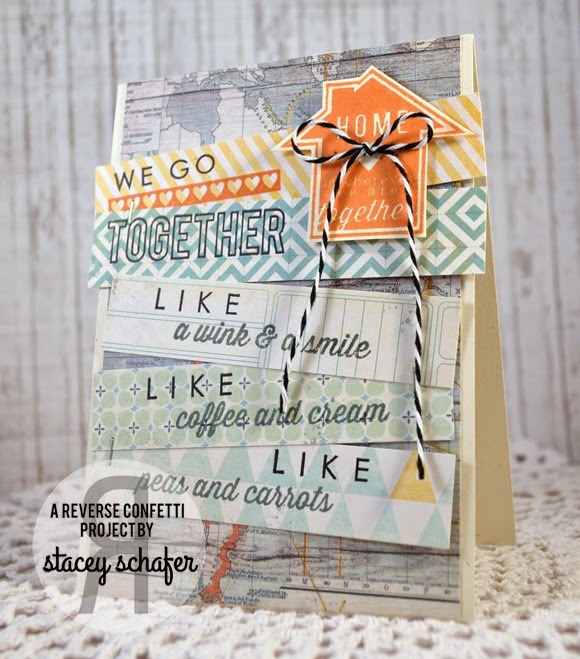 Just one more day to enter your card into this month’s SKETCH FOR YOU TO TRY! 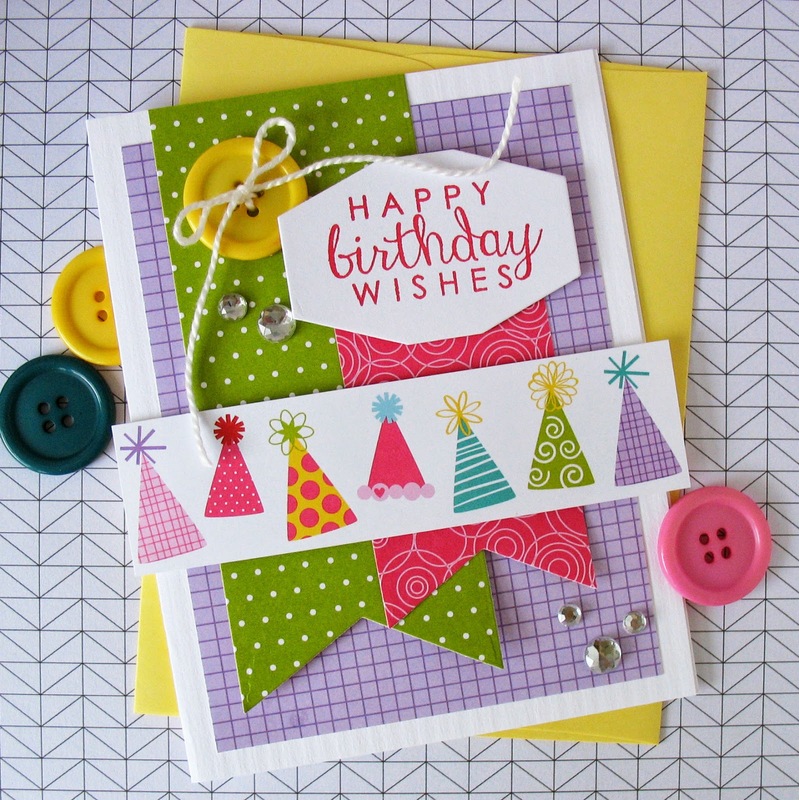 Upload your card HERE for a chance to win a $20 gift certificate to the Reverse Confetti store!